Always a fan of the Night Sky, growing up at the feet of NASA in Florida, I love to look up! When this world starts feeling like too much, I often turn to the Night Sky. What does she have to teach me? I ponder my small being, a speck in the spectrum of infinite time. My personal problems virtually vanish. The world’s problems, however - while they may occur in the blink of an eye, matter mightily. If we are indeed stardust, then we are absolutely part of this big universal web. If time goes forward and backward, then absolutely everything matters. 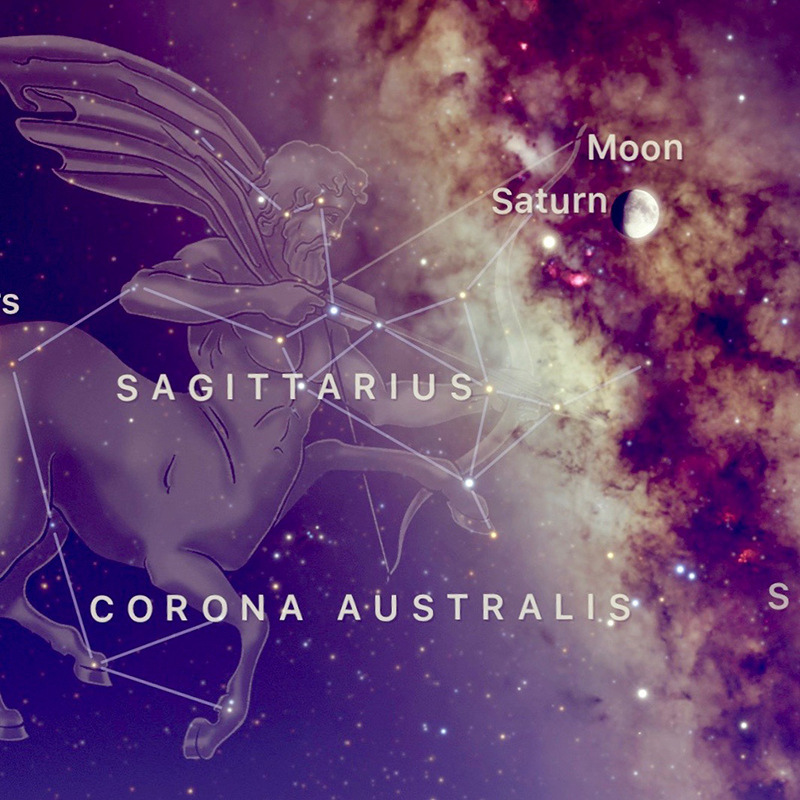 How many cultures have revered the Night Sky? Embraced her ever-improvising movements? Been grateful for her forecasts? Some years ago, while traveling in Turkey, I became enamored with the individual Imam calls for each mosque. Each mosque having their own cantor, calling people to prayer, perspective, and honoring of Divinity throughout the day. I delighted to also learn that historically, each mosque would have had their own astronomer/astrologer. As I understand it, they were more one and the same. This Wisdom Keeper would advise ideal times of growing crops, cutting hair, predicting war or bad weather. A Night Sky relationship. A Star Wars fan from Day 1, I’m not sure what I love more - the star travel, or the diverse cast of characters. A universal world, albeit it in conflict. Diversity and human rights so on my mind these days, I am searching for ways to do my part, especially in the healing of racism. A daunting task, I am becoming more involved on a local level. I do what I can from the stage, but my hands and feet crave more action. Recent years have found me singing about nature relationships; Abbey Lincoln’s “Talking to the Sun”, Lionel Hampton’s “Midnight Sun”, and Eden Ahbez’s “Nature Boy”, for instance. Kurt Weill’s “Lost in the Stars” from the play then movie, Cry, the Beloved Country is joining my repertoire. The South African racism struggle depicted here with the priest, Absalom, searching for his unjustly imprisoned son, looks to the Night Sky to guide his literal path through the desert. “Sometimes it feels like God’s gone away.” (from “Lost in the Stars”). Yes, but she’s always right here. Look up. Listen. Dig deep. Sing. Silence seems to have become my most desired friend. True silence. And she is ever hard to behold. It’s not that I am unable to sit with her and listen, it’s that she is rare to find. I live alone and I cherish being able to sit in silence often. Sometimes I even patter around in the dark to better envelop any sense of silence. My body and soul soak it up like a marination. In music, it is the silences, the pauses that give us perspective from the intoned sounds. My pianist friend, Kevin, tells me I like a lot of space in my music. Oh yes, I do! Space to inhale it, feel it, relish it, and let what I’m singing or saying or playing rest upon the listening ears - yours and mine! Gordon Hampton has been recording sound and silence in the Hoh Rainforest of Olympia National Forest for 35 years. His world and life trajectory were changed when he sat to rest there at age 27. The sound transformed him. He found himself truly listening. By holding his recording microphone, Hampton claims to have become a better listener. I ponder whether that is true for me when performing. Certainly the present becomes nearly prescient. ?? When I go in to raw Nature, places like Tara in Ireland, the Gullah coast of South Carolina, I listen for the pulse of the land. I listen for the current pulse, and the history imbued in its soil. Sometimes it’s not so soothing, depending on the history. However, being in Nature is when I feel most present, aware of self. There are no distractions. Me and Source. “Silence is the poetics of space, what it means to be in a place. The whole topography is revealed to me in the many echoes that come back towards me. And I think to myself - I know exactly where I am.” says Hampton. That speaks volumes to me. Exactly! For me it’s not disappearing I’m after, but perhaps a joining of Oneness with all around me. Sound, space, silence.